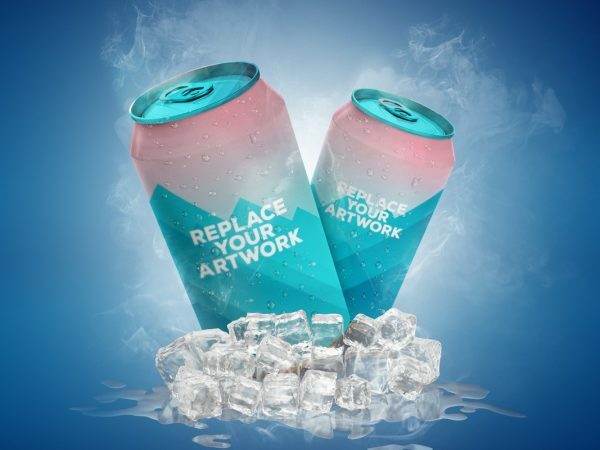 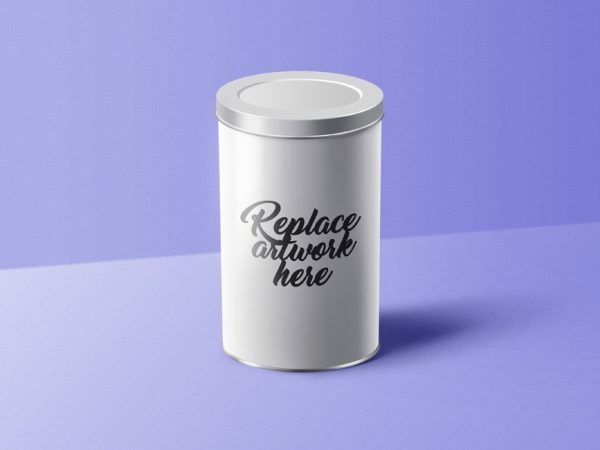 Download Free Aluminum Food Can Mockup. 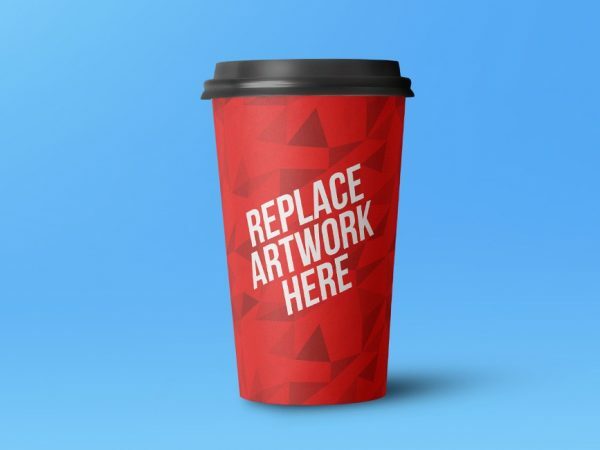 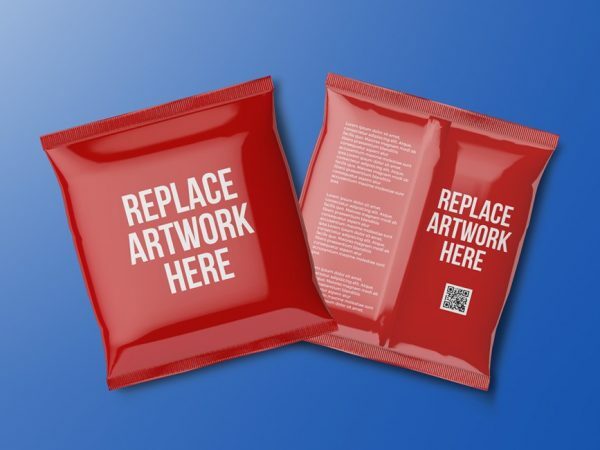 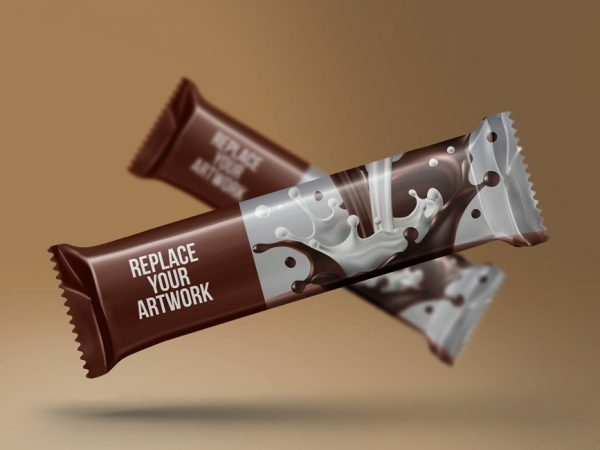 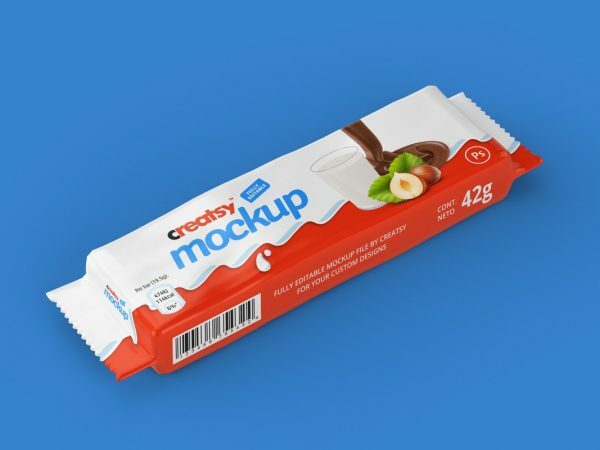 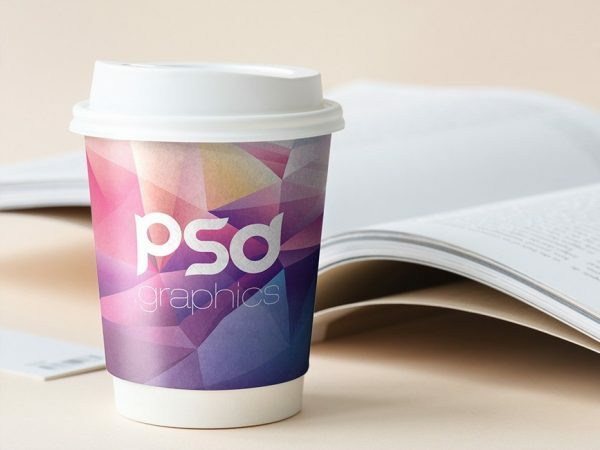 Food Can Mockup can be used to showcase your branding and product labeling design in a beautiful way. 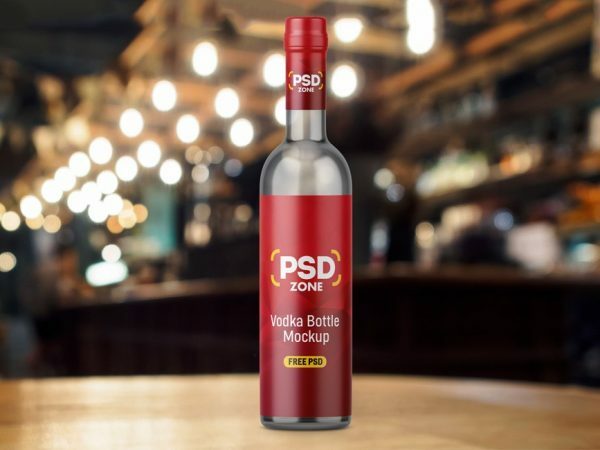 Download Free Glass Drink Bottle With Clamp Mockup. 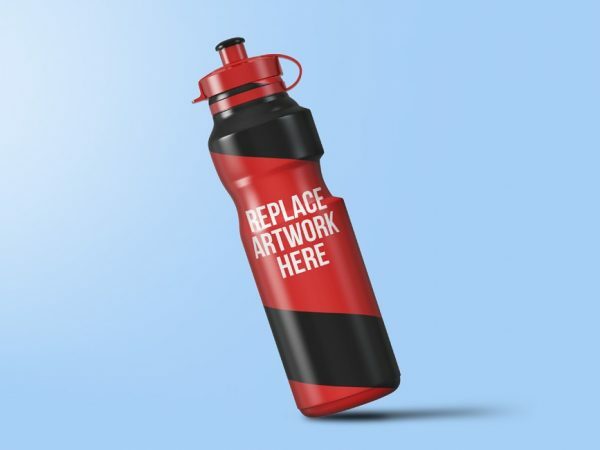 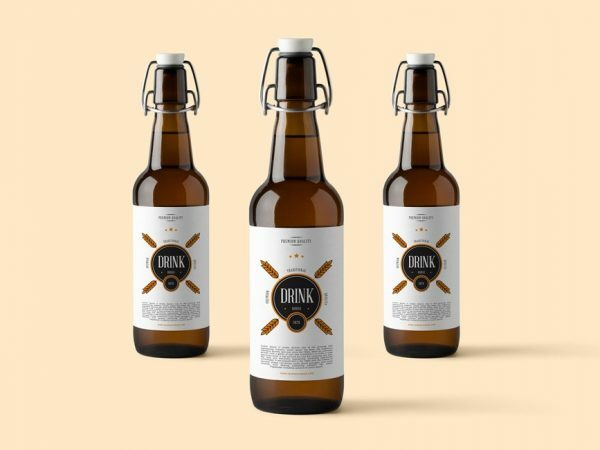 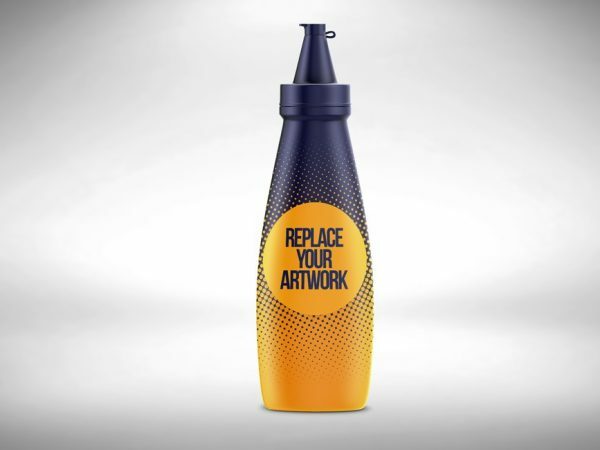 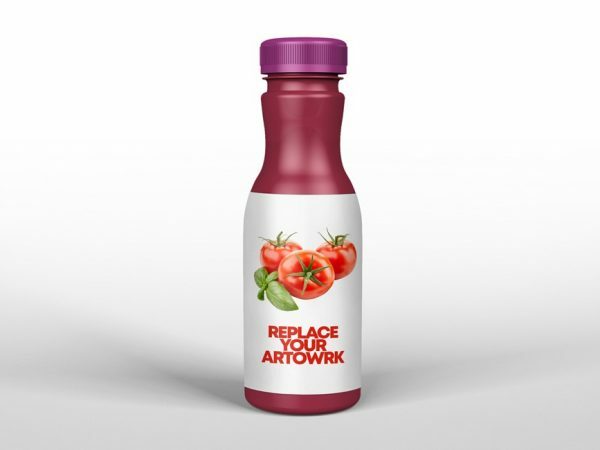 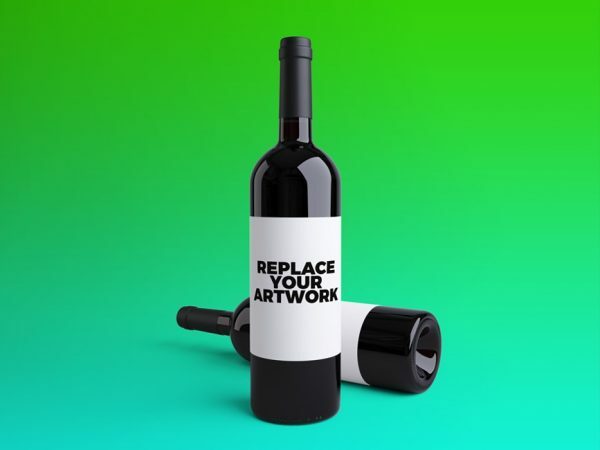 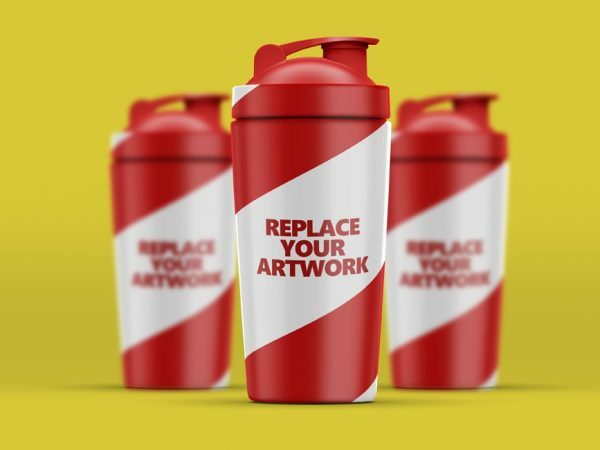 Use this Bottle Mockup to showcase your bottle label art work. 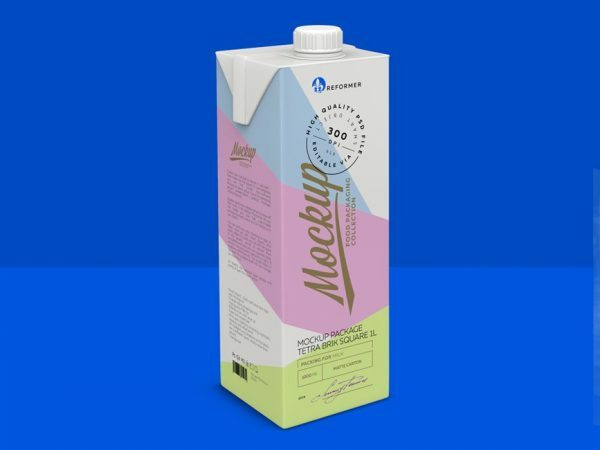 You can change background color according to your design.